Not just another weekend trip to IKEA - Lätt som en plätt! For those fans of IKEA out there (because we know there are many. In fact, we know a few 😋), IKEA museum opened its doors to the public last July in Älmhult, Sweden. If you like to spend the Sundays at the IKEA store, you will probably like to spend a day in this museum. Let us tell you a little bit about it! 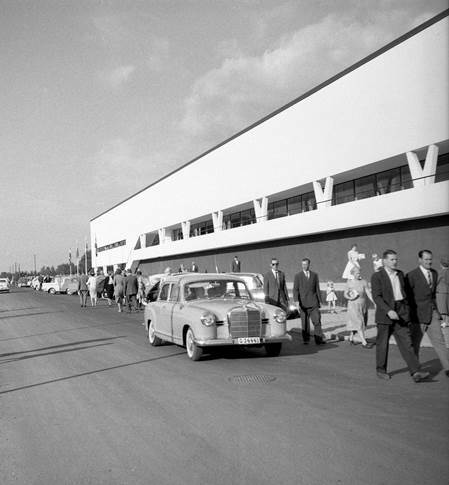 The museum is located at the same place where the first IKEA opened in 1958 which was then closed in 2012 when a new IKEA opened in the same town. It all started in 1943, when Ingvar was just 17 years old. He was doing well in the school despite being dyslexic, so his father rewarded him with some money that he later used to start the company. 7000 m2 distributed in four floors where a temporary exhibition and three permanent exhibitions are organized chronologically telling the story of IKEA will take you on a journey back in time. 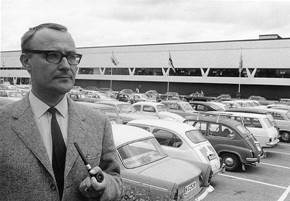 In the exhibition “Our roots” you will learn all about the origin of IKEA and how the society and living conditions in Sweden during 19th century inspired Ingvar Kamprad to help others to improve their lifestyle. What does the word IKEA really mean? 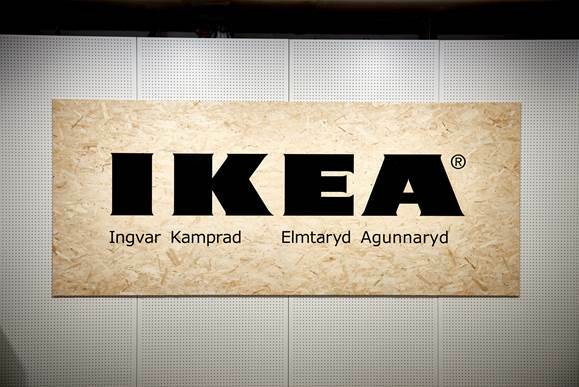 In the exhibition “Our story” you will see the ups and downs of IKEA, how it evolved from being a small furniture store to a giant corporation that is present in several countries with more than 400 stores and continues growing as we speak (or as we write, in this case). At the museum you will not only see one copy of every single item IKEA has ever sold but also wierd pieces that have been forgotten in time. Would you like to be in the IKEA catalogue cover? That is your dream, right? Just kidding… but if you really want it, your dream can become true! Just choose your best side and pose in the kitchen set, pick up your picture and put it in your fridge door as a reminder of this memorable experience. Approximately 213 million copies of IKEA catalogue are printed each year in 32 languages! One of the exhibitions, called “Your story” is dedicated to the customers. People have shared their story about how they have used some of the iconic products, such as Billy, the most-produced IKEA bookcase ever. He also decided to classify the products with words instead of numbers to make things easier due to the dyslexia. Don’t forget to try the famous Swedish meatballs! Ok, who would have thought that the famous IKEA meatballs are still rolled by hand and fried in an conventional oven and not with a some sort of automatic meatballs machine! And if you want to try something else… why not try the veggie balls, chicken balls, salmon balls or italian meatballs. 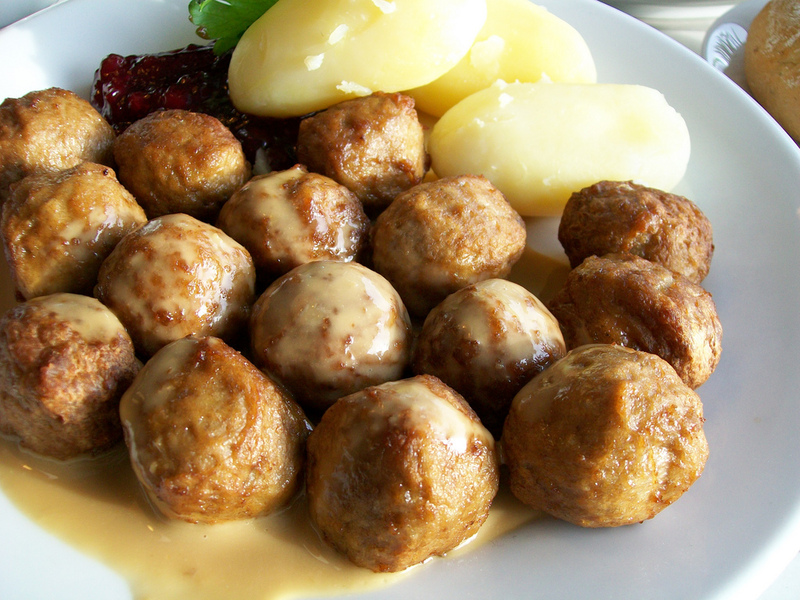 Can you believe that meatballs (köttbullar, in Swedish) are also part of the exhibition? As if the thousands of IKEA products were not enough, hahaha! Never leave IKEA with empty hands! A visit to IKEA wouldn’t be complete without taking something for your home. 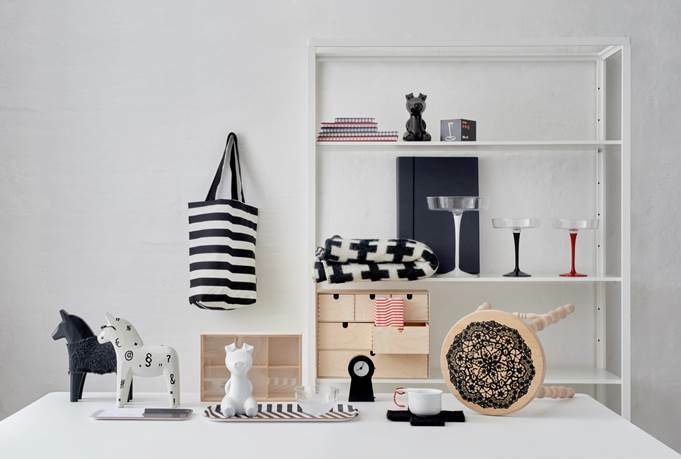 At the museum shop you will find unique design pieces (only available here) related to the story of IKEA. Some are miniature versions of the most popular products and other are known products seen at the stores but with a different edition. A day at the museum was not enough? Crazy huh? But maybe some people would like to try IKEA products a little bit more… if you need more time, then you can stay at the IKEA hotel, where you will feel at home (a Swedish home, to be more exact) because you can decorate your room as you like (with products from the deco-closet), or check your mail while waiting for the laundry or have a movie night at one of the common areas. As you can see it is all about Do it yourself!!! So, what do you say? 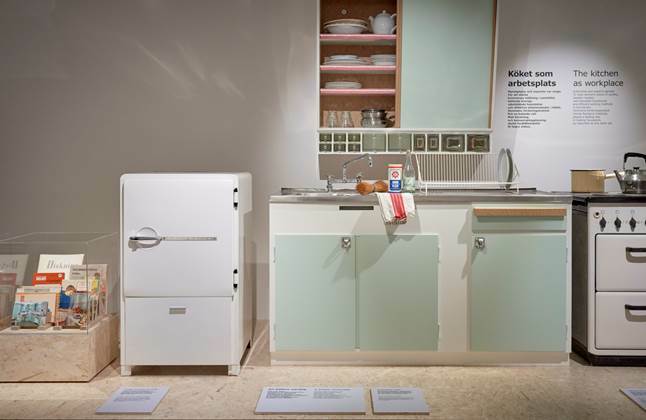 Would you visit IKEA museum and see how the Swedish furniture industry have changed over time? 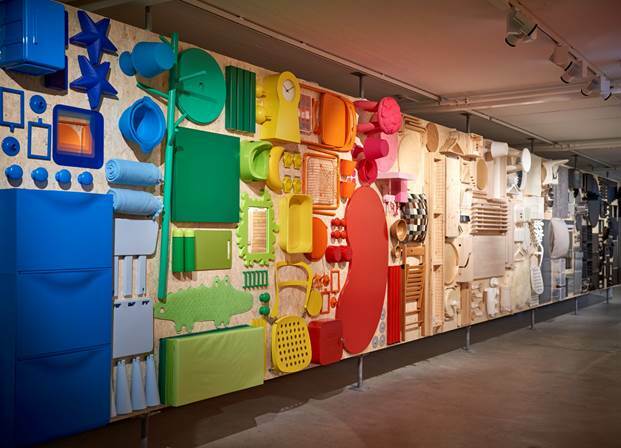 If you visit IKEA museum, we’d love to hear from you! Hi, and thanks for sharing this interesting story about IKEA. I have been to IKEA lots of time especially in Bærum in Norway, not far away from Oslo. Now they are building one in Ålesund two hours from where I live now. I am looking forward to visiting IKEA there. I also have consumed the famous meatballs and didn’t know they were rolled by hand. That’s quite amazing actually. I am not sure if I ever will visit IKEA museum. I think Graceland or Thailand have to be my next adventure. But you never know. 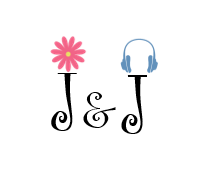 Maybe one day lol. Hahaha probably Thailand is more exciting than the museum! But if you happen to be near by Älmhult, then it is good plan for a day. Such an interesting post. Just by reading this I learnt lots about Ikea, I had no idea the company was that old! I never knew anything about the roots of the store. The museum sounds like a great place to visit. I would love to learn what the living conditions were like in Sweden in the 19th century. And the one thing I like most about Ikea is the food you can buy, like the cookies or those chocolate candies with toffee in the middle! Love those! You usually never think about the roots of the stores, but some of them have very interesting and even dark chapters like IKEA. About the food… yes, it is good. It seems people like the food more than the furniture!